The Biblioasis International Translation Series editor Stephen Henighan was featured on The Center for the Art of Translation's podcast "That Other Word" with Scott Esposito and Daniel Medin. Esposito and Henighan discussed his “deeply-rooted rootlessness,” the Canadian relationship to English and translation, and the challenges of procuring and producing translations for the Canadian market. 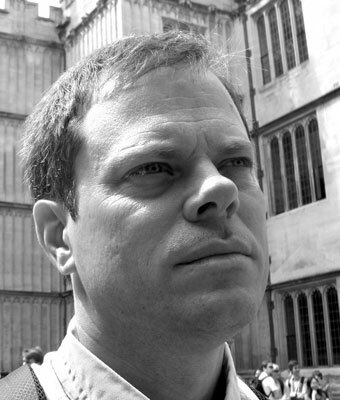 He discusses Mia Couto’s “rural modernism,” his literary influences, and why the author travels well, despite being essentially “untranslatable.” Finally, Henighan tells the comical and haphazard story of how he came to learn Romanian, and describes the process of translating and trying to publish Mihail Sebastian’s The Accident. Virtually all the foundational literature of our culture that comes to us from other languages, including all English literature written before the year 1400, consists of translation. However, most people are so familiar with famous works in translation that they cease to realize that when they read these works, they are, in fact, reading other versions of the original text that have passed through the filter of a translator’s mind. The Bible may or may not be the word of God, but it is that of a translator, who I suppose should be divinely inspired; but if there are dozens of different translations of scriptures, which one is sacred and infallible, especially when they are often translations of translations of other translations? When we cross the sea to Troy with Homer, which of the countless translations of the Illiad do we sail on? That book, like many classics, receives a new translation practically every generation, in a new poetic style, with the poetic conventions, fashions, and idiosyncracies of the age. Yet every major translation reaffirms the work such as the Iliad as being simultaneously of our own time and of another, as being of our own language as well as of that of its origin, which is both incomprehensibly remote and yet, due to the power and immediacy of the text, as contemporary as our own. As Walter Benjamin has noted in his essay “The Task of the Translator,” the translation enables the poem or other literary work to have a second life, to live beyond the original, and to keep being reborn through subsequent translations into a multitude of cultures across time. In the nineteenth century, the rise of nationalism was accompanied by a desire to frame literatures within a single national or linguistic tradition. This impulse runs counter to the interpretation of literature as being the local or national embodiment of broader international esthetic movements such as the Baroque, Neo-Classicism, Romanticism, Naturalism, or Surrealism. The definition of literature in terms of national or linguistic traditions narrowed and limited its scope, isolating it into a unilingual or single national space with its own system of reference and supposedly independent esthetic, a framework that was not receptive to translation. If one is writing simply for an American, or British, or English-speaking audience, what is the sense in looking at other national and linguistic literary traditions? The idea of considering writing in a multicultural or translinguistic context, as Octavio Paz has observed in his essay “Translation: Literature and Letters,” is what stimulates translation and cross-fertilization, and locates literature in a synchronic context, grouping together John Donne and Quevedo, Poe and Baudelaire, even García Márquez and Salmon Rushdie. No literary tendency or style has ever been purely national, says Paz. If it weren’t for translation, we would be doomed to read works solely written in our own language during the last six hundred years or so, when it has existed in something resembling its present form! And what of bilingual, trilingual or multilingual countries? In Canada, for instance, it was only with the advent of government funding for literary translation between the two official languages in the 1960s that the two literary traditions of the nation began to take an interest in one another. Previously, each had been sealed off from the other by a lack of translation, to such an extent that the poetic traditions of English and French Canada are almost wholly different, the English-Canadian being essentially documentary, narrative, and horizontal, while that of Quebec is abstract, transcendent, vertical. Likewise, it is translation that knits together the triple literary worlds of the Philippines — Filipino, English, and Spanish — or the multiple linguistic spheres of Indian literature. Through translation, authors far removed in time and space from our own culture assume a crucial, intimate place in our literary universe, often without our even noticing. Dostoevsky, Neruda, Mallarmé, and Kafka often have a more prominent place in our common heritage and personal constellation of authors than do similar writers of the time in our own language. 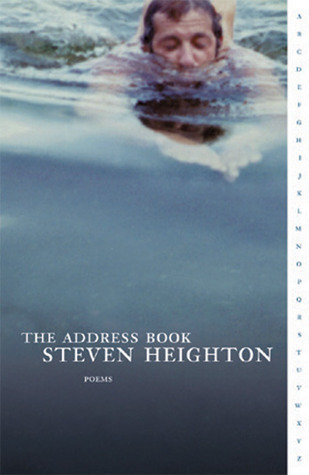 Latin American poets speak of the influence of Whitman, Ginsberg, and Kerouac on their work; and Latin American writers whose work has been extensively translated into English, such as Neruda and Borges, have a vastly greater impact on North American authors than do less-translated voices who are equally respected in their country of origin, such as the avant-garde poets Oliverio Girondo of Argentina, Vicente Huidobro and Pablo de Rokha of Chile, and Haroldo and Augusto de Campos of Brazil. In Canada, which now has a wide variety of talented Latin American writers who have come to the country as exiles, refugees, or immigrants, translation has been the key to their access to English-Canadian and Quebec readerships. Without it, they would continue to write in complete isolation from their adopted country. 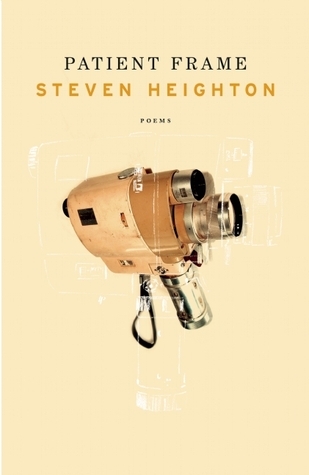 What of the translation, then, of experimental, avant-garde poetry, long considered one of the most difficult forms of literature to render into another language? Can a translator actually reproduce an original text that pushes the limits of meaning to the extreme, and at the same time naturally and spontaneously convince the reader that the work forms part of his or her particular personal or cultural sphere? Every work, as José Ortega y Gasset states in his essay “The Misery and Splendor of Translation,” is inherently untranslatable, since the translation can never fully correspond to the original, but only approach it— and yet every work also warrants the attempt at translation, which in itself is an existential, even quixotic quest. Even if the original poem is inherently incomprehensible in a Kantian, linear sense, and can only be absorbed or experienced through a kind of sensual osmosis, it is possible to attempt its translation and communicate it in another language. Success in this endeavour — which is always relative — depends on concentrating on the reproduction of the text itself, however difficult that may be. The translator of a challenging avant-garde poem cannot simply use the idiosyncratic complexity of the text as an excuse to create a parallel version or an adaptation, maintaining that “the author does whatever she or he wants, so I can do the same!” Freedom is intoxicating, but the text requires care and innovation, not simply impulsiveness. The translator needs to imagine and invent, though always in accord with the original text. When does the translator succeed, and when does he or she overstep the bounds and lose touch with the original text? Most readers of the poem will never know, since they cannot compare it with the original. However, since the translator is bringing the work into a foreign linguistic and literary sphere, where it may, in its subsequent incarnation, have a new resonance, the task, though daunting and exhilarating, also involves a deep responsibility. 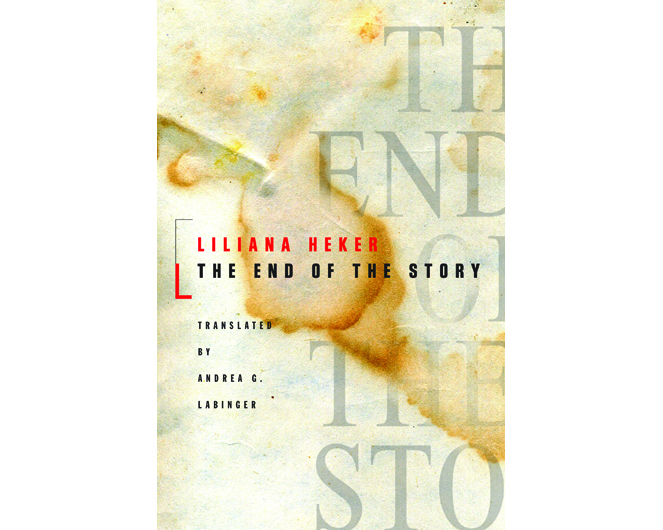 Liliana Heker’s polemical novel, El fin de la historia (The End of the Story), published in Argentina in 1996, deals with betrayal, friendship, patriotism, relationships – all set against the background of the military dictatorships of the 1970s. 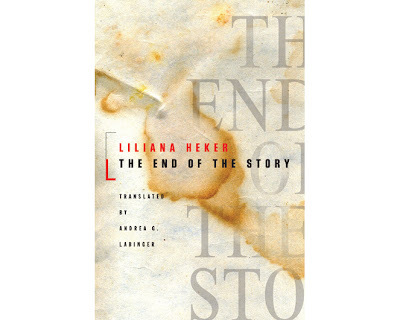 Heker is a very well regarded prose fiction writer who remained in Argentina during the Dirty War and who was never a political prisoner, two facts that cause her novel to be looked upon with suspicion by a number of her peers. The controversial subject matter of the novel also contributes to the rather passionate reaction this work has generated in Argentina and among Argentine expatriates abroad. One of the novel’s protagonists is a political prisoner, Leonora Ordaz, a Montonera who, after being subjected to physical and psychological torture, defects and becomes not only an agent of the junta, but also the lover of one of her torturers. While this type of behavior strikes us as implausible and horrifying, it’s been documented that such things did occasionally take place at the time. Nevertheless, reading about them, even several decades later, leaves many readers angry and bewildered. But more perplexing than understanding why a political prisoner would collaborate with the enemy is why anyone – particularly an Argentine and self-proclaimed socialist – would want to write about it, and furthermore, why a North American would undertake translating something so potentially distasteful. Adding to the complication is the fact that the novel is a piece of metafiction with three narrative voices, making it difficult for the reader to determine whose story is being told: that of Leonora Ordaz, the idealistic, young Montonera who becomes an agent of the junta; that of Diana Glass, Leonora’s childhood friend, an aspiring writer who tries to reconstruct her disappeared friend’s fate in novelistic form but who fails to make sense of a life that has dramatically diverged from its original path; or finally the third voice: that of Hertha Bechofen, an elderly writer and Austrian refugee whose own experiences as a survivor of totalitarian brutality make her view the entire situation with cynicism and moral detachment. 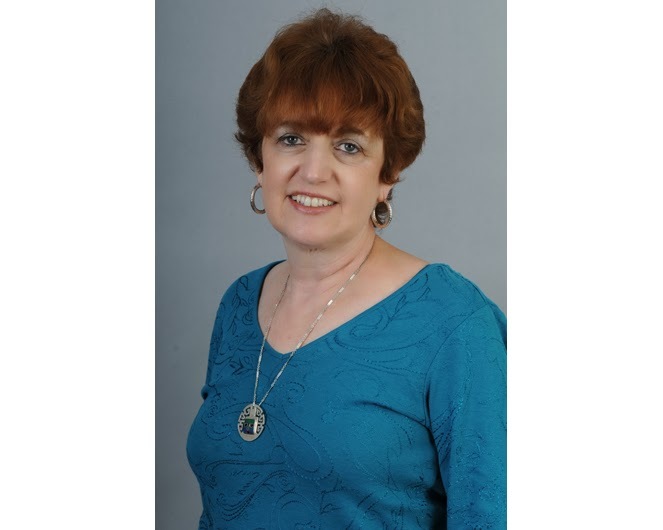 Diana Glass is myopic, a fact that Heker emphasizes in order to explain the apparent haziness of the information presented in telling Leonora’s story. For as we discover, Diana is extremely reluctant to acknowledge certain facts that seem evident enough (Leonora has turned her back on her comrades and on the idealism that drove both her and her Diana, as students, to want to change the world; Leonora has prostituted her principles in order to save herself and her young daughter; Leonora has become an instrument of the military; Leonora has betrayed her murdered husband), but which are rendered implausible in the telling. Again and again, Diana begins to record her account – on paper napkins, in yellow-paged ledger books, on the backs of receipts – only to destroy what she has written because the words are so intolerable. These ephemeral bits of paper become emblematic of a fractured friendship and a splintered society, at a point where historia and Historia – story and History – coincide. 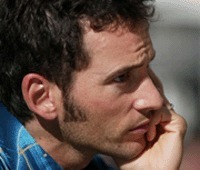 I hope those who read The End of the Story will have some unanswered questions, as well. Among them: How should we as readers, translators, and citizens of the world, react to the voice of authority (authorial or otherwise) when we recognize that it can’t be trusted? Liliana Heker’s fin (finality or purpose) is to challenge us to re-examine our assumptions and, above all, to avoid facile conclusions. A great many factors conspired to make the translation of this book not only an ethical dilemma for me, but also an artistic challenge. Beginning with the title itself, the novel presents linguistic and moral ambiguities. As more than one critic has pointed out,* historia means both “story” and “history,” while “fin” denotes “end,” in the sense of “conclusion” as well as “purpose”. Deciding whether to call it “The End of the Story,” “The End of History,” “The Purpose of History,” et cetera, was just the beginning of the confusion. Not incidentally, I was also compelled to think about the word fin as it applied both to the protagonist, Leonora, and to me. Does the end justify the means? There are two questions here, obviously: Did Leonora’s desire to save her daughter’s life and that of her aging parents justify her betrayal; and on the more personal level, did my embracing this translation because I found– and continue to find – it so compelling justify my associating my professional reputation with a text that I know has incensed people whose politics I respect? The inconclusiveness of the text makes many people uncomfortable, especially when it deals with such a traumatic period in Argentine history. When I discussed this translation project with a couple of Argentine writers I know and with whom I’ve worked, I was astonished at their reactions. Both were critical of the novel, albeit for entirely different reasons. One of the writers, herself a former political prisoner of the junta, later released and forced into exile, was angry with me for undertaking a project that she felt portrayed her fellow revolutionaries in an unfavorable light. “Leshace el juego a los milicos” (She’s playing right into the military’s hands) washer comment about Heker, referring to the fact that Leonora’s defection occupies such a prominent place in the narrative. When I argued that the solidarity of the resisters is well represented by another character, an elderly gay man who is taken away and killed when he refuses to confess under torture, she replied (correctly) that the nobility of this minor character is insufficient to counteract the negative impression Leonora, a major character, gives of the Montoneros as opportunistic, self-serving, and cowardly, when the majority of the revolutionaries were righteous and should be depicted as such. 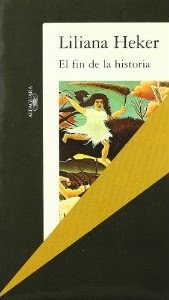 Conversely, another Argentine writer, one who, like Heker, continued to reside in Argentine throughout the 1970s and 1980s and still lives there, although a close family member was threatened by the junta and forced to flee the country, was disappointed in the novel for quite a different reason. 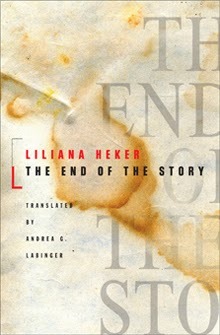 According to her, Heker was unjustified in judging her protagonist so harshly when she (Heker) herself never experienced the anguish of imprisonment and torture. This writer, unlike the first one, didn’t suggest that didacticism should invariably be a part of the chronicles of this national nightmare. Where did this leave me? I completed the translation, and I’ve thought about my role in doing so ever since. There are so many questions that go unanswered. I chose to translate this novel because I was attracted to its complexity as well as to the originality of Heker’s style. As a non-Argentine, I can’t expect my reaction to the book’s polemical nature to be the same as that of a native son or daughter. I don’t agree that the depiction of one fictional revolutionary as a sellout casts aspersions on the multitudes of others who upheld their principles to the end, nor do I think such an individual fictional portrayal reflects badly on the author. To me, as an outsider, a nuanced depiction of people on both sides of a political divide doesn’t detract from the esthetic quality of the prose or the ethical qualities of its author. Yet, at the same time, I strongly identify with the cause of the dissidents and wouldn’t want readers to think that my translation of what I consider to be a balanced, thoughtful text identifies me as a supporter or sympathizer with the monsters who terrorized a nation and destroyed an entire generation.